The evolution of web and mobile platforms has produced a design component that enables a perfect entry-point to the abundance of information the digital world offers. The card is the face of our digital world, and it might be a symptom of what’s killing it. Card design isn’t new. Microsoft’s Metro design language, created in 2006, was probably the earliest representation of what we consider card design. The card became one of the primary design components of Facebook, Pinterest, Google, Etc. Given its flexible structure, the card was able to adapt to our multi-device paradigm as users digest content across their laptop, tablet, smart phone, and wearable devices. The metaphors we use to describe digital experiences have changed. “Pages” have been replaced with “views” as content and functionality have become hyper-personalized, contextual, and dynamic. 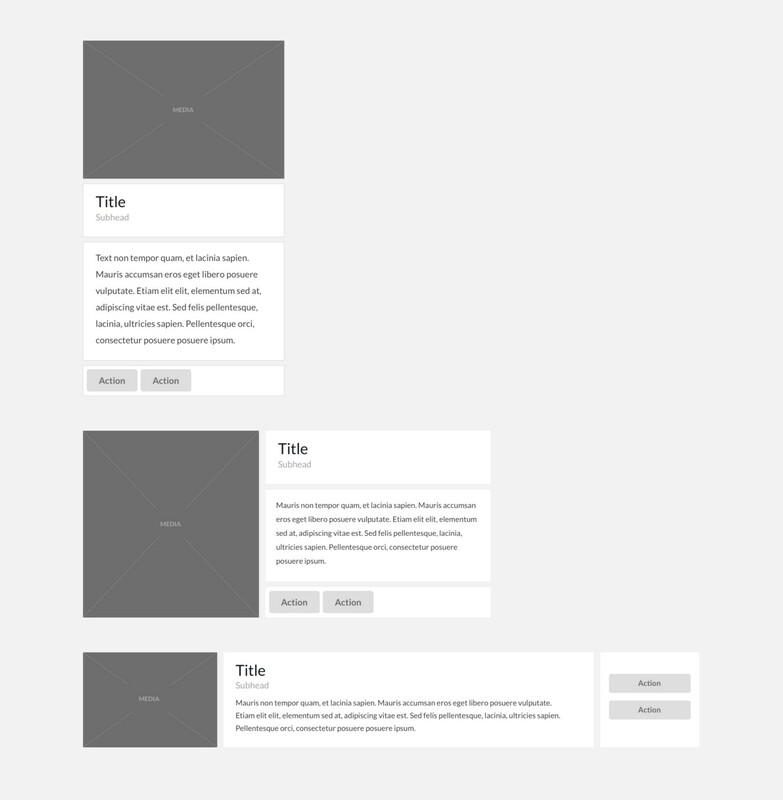 Content is pulled from many parts of an app, as well as external APIs, and presented in a view. “Cards” are the singular thoughts within a view. 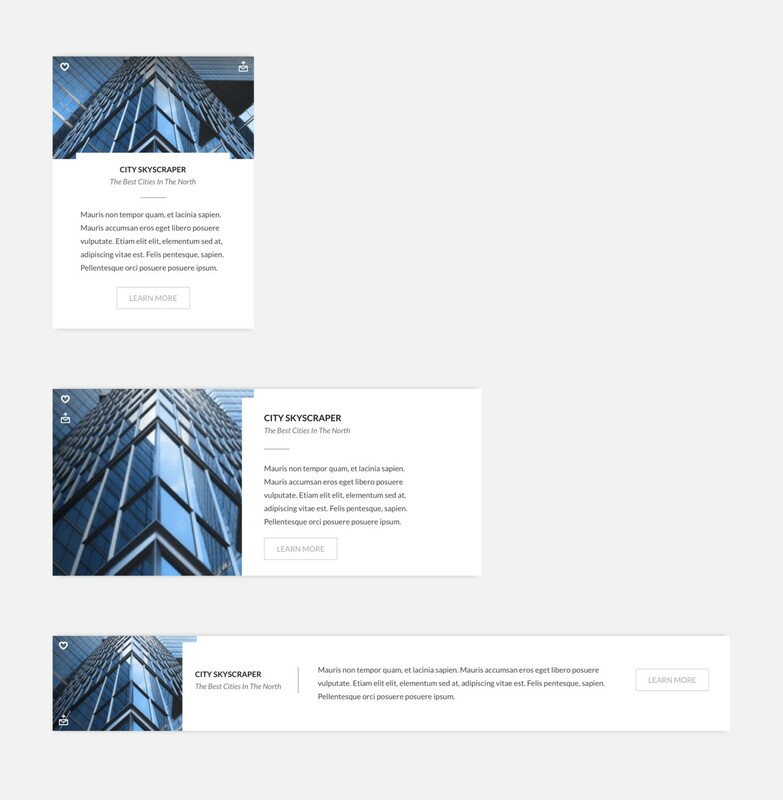 A typical card comprises of a combination of media, title, text, and action blocks that present a singular idea and can be arranged in many different ways. A card is also agnostic of the content it contains. This flexibility has allowed the card to adapt to our multi-device landscape. Users crave information, and cards serve it to them in a condensed visual way. But what happens when the card becomes the end of a user’s journey instead of the beginning. User interface adapts to content, and user interface changes how we perceive content. The incentives in our digital world reinforce the human desire to accumulate information. The need to monetize has driven the most popular content distribution platforms to seize how we process information by fragmenting our attention. The card is the symbol of this dynamic. Constant information seeking prevents us from forming deep thoughts and connections. Planned obsolescence dominates physical products, much like it dominates digital ones by inundating the mind with new information. But it doesn’t have to be this way. Designers and engineers can build interfaces that employ cards as an entry-point instead of an ending. Cards can be presented in a personalized way that aids deep-thinking and creativity.